Australian Artist is the only magazine that shows you how to use art materials properly and improve your talent at the same time. It is written by Australia's leading practicising artists who show you what makes their art successful. 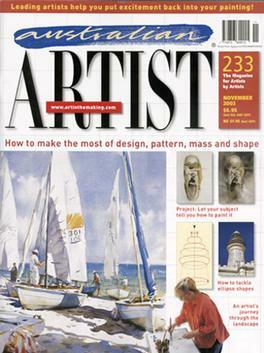 Each issue contains step-by-step demonstrations in oils, watercolours, acrylics, pastels, drawing and mixed media. Art competitions entry guide, painting holidays, news and inspiration. 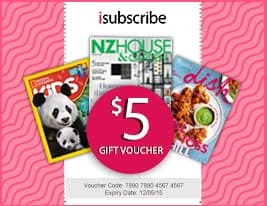 Be the first person to tell us what you think about Australian Artist (AU) and you'll save $5 on your next purchase!